If your rear window is damaged, it will need to be replaced. Relax though – our highly skilled technicians will take the hassle out of your rear windscreen replacement and get your problem fixed fast. It is important to get damaged vehicle glass fixed straight away for a number of safety and security reasons. Did you know that a smashed rear window leaves your vehicle vulnerable to theft and weather damage. Need an urgent repair? Our advisors are available 24/7. Call 1800 815 414 now. We’ll ensure your vehicle is protected by covering areas with industrial strength padding. We’ll remove any shattered glass from the interior of your vehicle before safely removing the rear window seals using patented Ezi-wire technology. A qualified technician will carefully fit your new rear windscreen using our 1-Tek® tool to ensure the perfect fit. We’ll replace all original fittings, making sure the area is clean and safe. Complete our online damage assessment form and request a booking time. We'll give you a call to get the name of your insurance provider and your policy number. Depending who you are insured with we may be able to fully lodge the claim on your behalf. If we can’t lodge your claim, we'll give you all the information you need and guide you through that part of the process. We'll finalise your booking and get the work done. At O’Brien®, we only use quality glass. All our glass is sourced from reputable global suppliers and meets the requirements of Australian Design Rule ADR8/01, as well as Australian Standard AS/NZS 2080:2006 or equivalent International Standards. All our O’Brien® technicians undertake a 2 year government accredited training program. This is facilitated by a registered training organisation that oversees the testing and assessment of the Autoglazier Training Certification Program. Our workmanship is guaranteed for the life of the vehicle we fix. 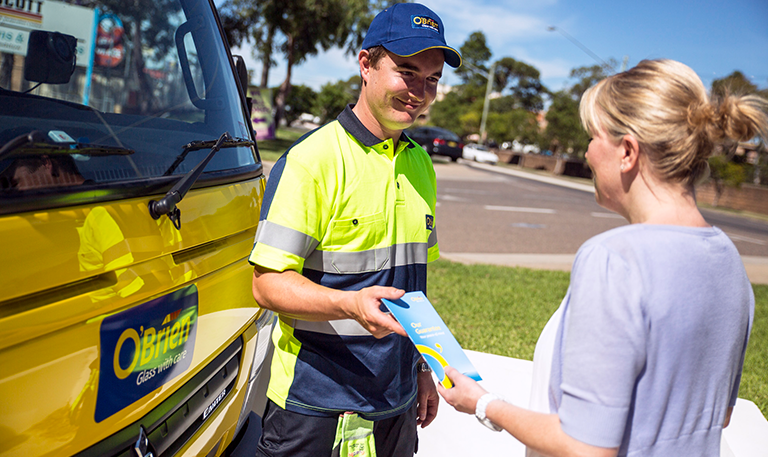 With dedicated service locations across Australia, we’ll stand by our promise – and if there is ever an issue, our dedicated truck and bus team are ready to help. Find out more. What does fixing vehicle glass cost? Talk to us first and let us help take the hassle out of your claim. 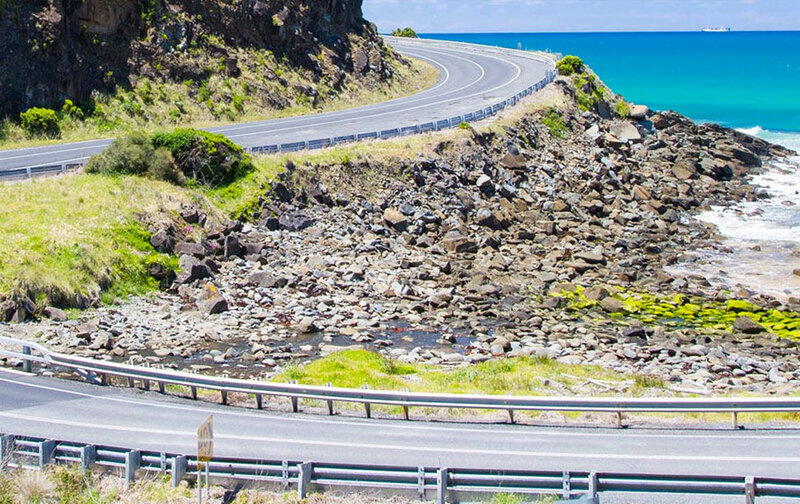 We have strong relationships with the majority of Australia’s insurance brands, and might even be able to manage the claims process on your behalf. No worries. Complete the online assessment form and one of our friendly advisors will call you back with a quote. We’ll then help get your repair or replacement resolved as quickly as we can. Had to replace my windscreen, called O’Brien® and they organised everything for me, even dealing with the insurance company. Then came to my workplace and did a quick & excellent job. The service was fast and friendly. Very professional and came out to my home. As a mum of 2 working full time it made the process stress free. After lodging my insurance claim, O’Brien delivered on quality and timely replacement. At my request, they attended my workplace to replace my damaged screen and the job was completed in under an hour. No fuss, no mess, just brilliant service. Prompt service, very capable and friendly, helpful staff. Would absolutely recommend them to anyone needing their services. Online booking and all fell into place. Thanks guys. It’s easy to see why O’Brien are the leaders in their field. Excellent and friendly customer service, staff are very customer oriented, and the product itself was top notch. No need to go anywhere else. Call us on 1800 815 414. We're open 24/7.